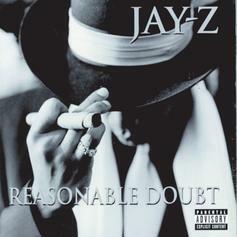 On the 20th anniversary of "Reasonable Doubt," today's #TBT track is the impeccable "Cashmere Thoughts." 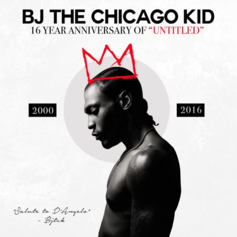 BJ the Chicago Kid releases a D'Angelo tribute mix on the 16th anniversary of his Grammy-winning single "Untitled." 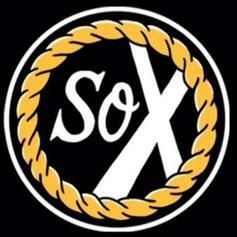 Chance The Rapper drops "I Am Very Very Lonely" on the 1 year anniversary of "Acid Rap". 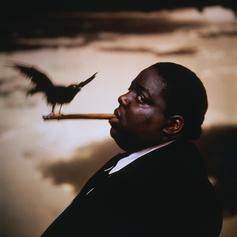 DJ Premier is on the boards for a Notorious B.I.G. tribute titled "March 9th."